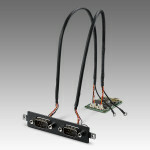 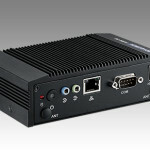 Advantech provides a new generation of fanless embedded PCs. 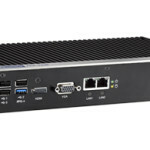 These fanless embedded PCs are integrated with WISE-PaaS/RMM software services to become more manageable, power-saving and secure for intelligent embedded systems. 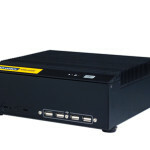 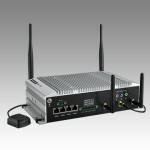 This new-generation, fanless PC, embedded system family is engaged in data computing and is also highly suitable for remote monitoring and control. 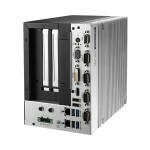 Advantech’s ARK fanless embedded systems are self-sensing, intelligent devices that integrate advanced software and hardware technologies, enabling customers to realize IoT applications.